Custom Designs - Indoors & Out! fresh, dried and handcrafted gifts & decor! Enhancing the quality and style of your living space with the beauty of plants and botanical accessories. FROM THE GARDEN SHED’s custom design service and selection of décor items reflect a high value on quality with an attention to detail. Based in beautiful Pemberton Meadows, serving the Sea to Sky Corridor. 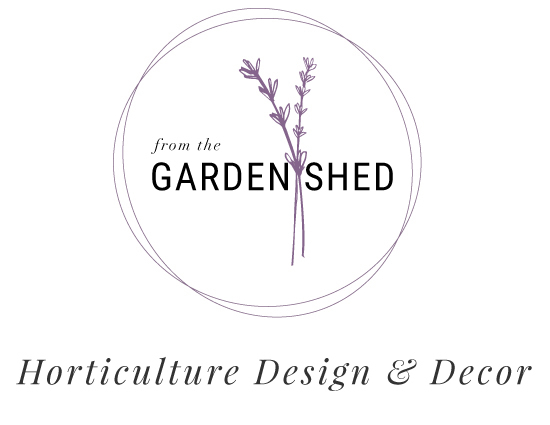 Stay connected with our updates to receive helpful gardening tips, special offers only available to subscribers, advance notice about upcoming workshops, and all our behind the scenes news.